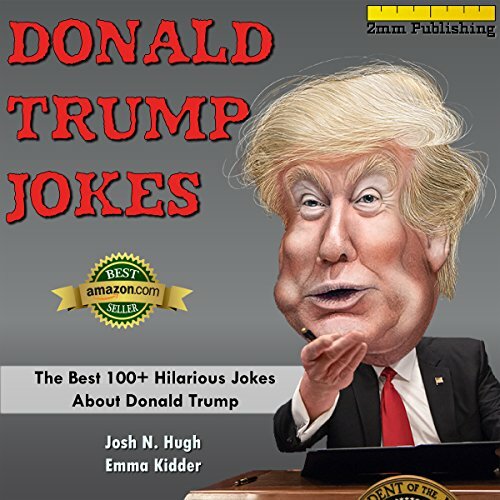 Showing results by author "2mm Publishing"
This is a hilarious audiobook of Donald Trump jokes that will make you laugh but also may concern you that this man is a world leader. This book is great for a gift or for a good laugh in your downtime or to listen to with your friends! This hilarious joke book contains 100+ of the absolute best dirty, filthy, vulgar, politically incorrect, offensive, not safe for work jokes ever created! This book pokes fun at everyone and is very insensitive so if you are easily offended then this book is not for you. But if you can roll with the punches then this joke book will have you rolling on the floor laughing! A collection of horror stories that will have you sleeping with the lights on! 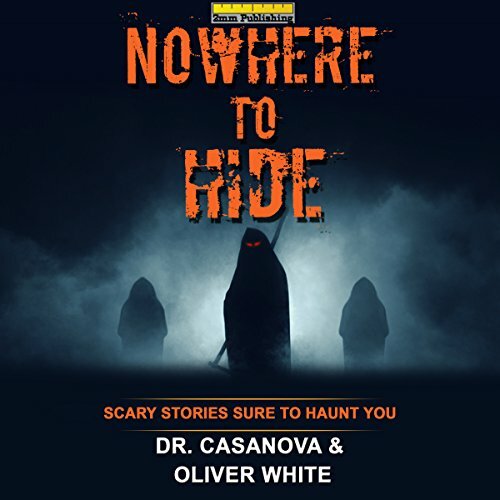 These tales bring horror into the modern era and are uncomfortably relatable for any listener.